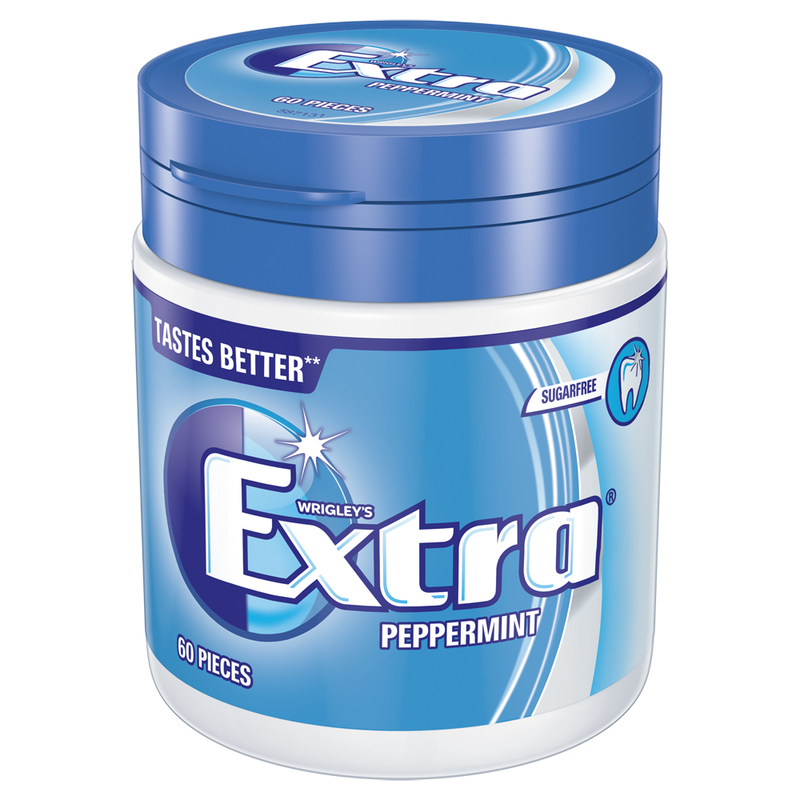 Interbrand’s global design teams have rebranded Wrigley’s Extra gum, alongside other products including Orbit and Freedent, with the aim of bringing the portfolio under “one strategy”. 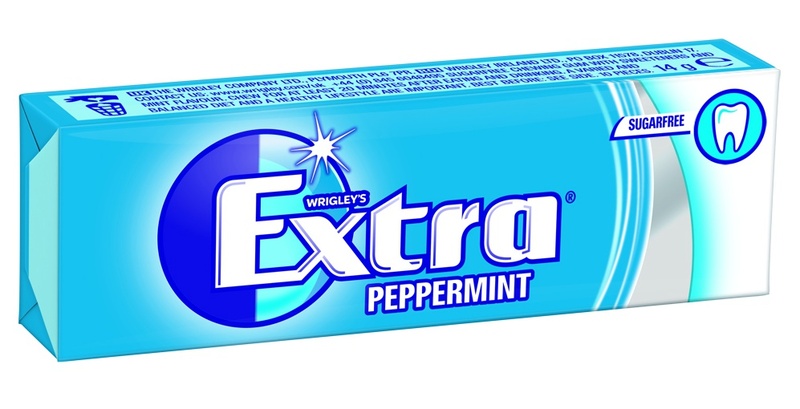 Interbrand has designed the new look for Wrigley’s Extra gum, which is currently being rolled out across the world. The redesign has also encompassed other Wrigley brands including Orbit and Freedent. The consultancy undertook the project with the aim of giving Wrigley’s portfolio of products “one voice”, says executive creative director Sue Daun. The design includes a new logotype, and a spherical object with a gleam mark behind the brand name, which Interbrand has called the “split shield”. The new packaging design is being rolled out to coincide with Wrigley-sponsored oral health campaign National Smile Month, taking place 18 May – 18 June. 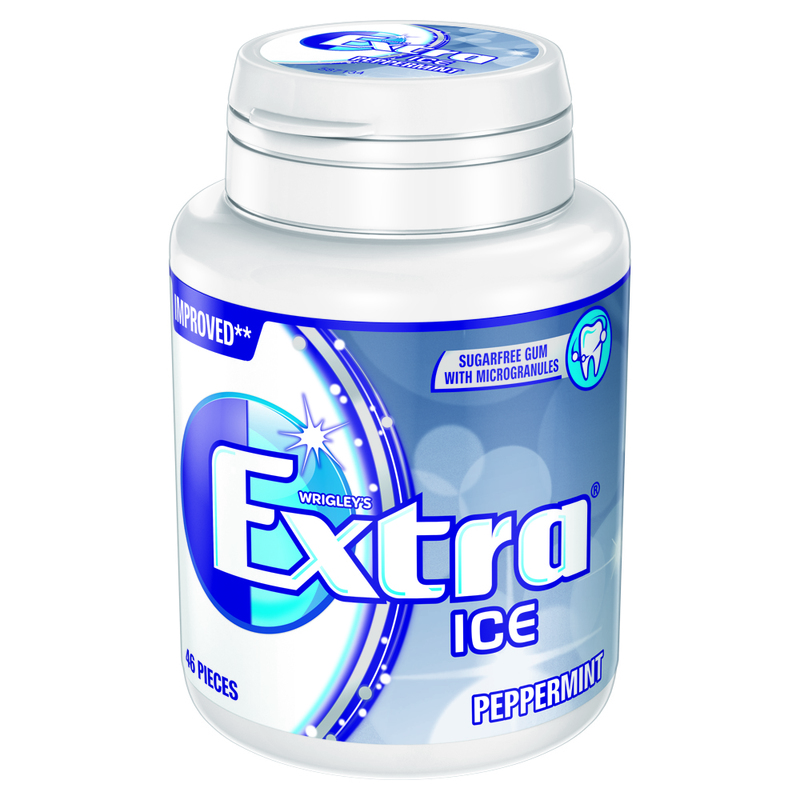 The refreshed design also comes alongside product reformulations of Extra Peppermint, Spearmint and Cool Breeze flavoured gum. Two new flavours, Strawberry and Bubblegum, were also added to the Extra range at the start of the year, and have also incorporated the new look. 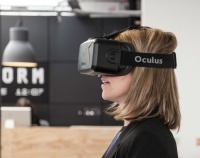 The new design took roughly nine months to develop and began its launch in the UK, Poland and Russia, and is being continuously rolled out across 15 countries.